Premier Wen Jiabao called for greater efforts to support growth, through more monetary fine-tuning and fiscal incentives, amid signs of the economy further cooling. China's Cabinet on Wednesday sought to shore up economic weakness in the country, pledging more attention to "stabilizing economic growth" amid fears that the country's economy may slow further in coming months. Large manufacturers, struggling against falling profits and slower growth, are pinning their hopes on government stimulus measures. 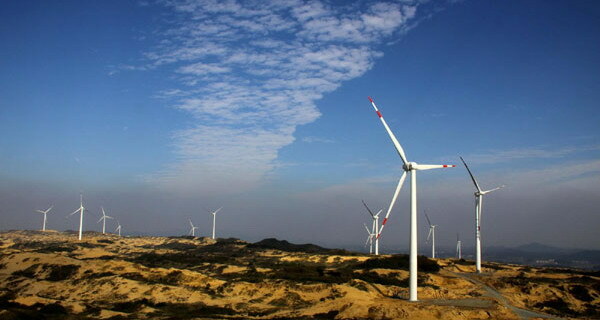 Among the 131 power projects approved by the National Development and Reform Commission (NDRC) from the first half of the year, wind power accounts for 95 percent of the approved projects. China recently sped up the approval process for major projects as the world's second-largest economy looks toward investment to boost the economy, the Beijing-based newspaper China Times reported Monday. The State Council, or China's cabinet, on Wednesday adopted a plan to boost the development of seven strategic emerging industries amid the country's economic slowdown. China has approved more than 80 percent of the housing-purchase policies that have been proposed in 33 cities since August last year. The country's central bank said Wednesday it will continue to guide money to serve the real economy, easing fears of financial liquidity getting out of control. 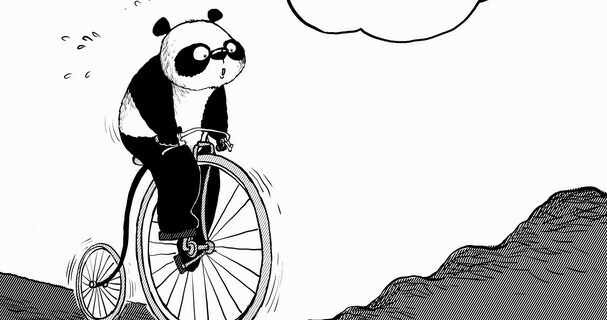 The depressing picture painted by China's recent economic data has encouraged some economists to call for the use of monetary levers to increase bank credit and stabilize economic growth. China will maintain a prudent monetary policy in the months ahead, while timely and appropriately fine-tuning the policy, the People's Bank of China (PBOC), or the central bank, said Thursday. China announced Thursday its first cut in benchmark interest rates in more than three years after slower-than-expected growth raised concerns of a hard landing. China's state-dominated oil sector has started to make efforts to woo private capital amid a growth slowdown in the world's second-largest economy. China will issue specific guidelines on encouraging private investment in more industries after opening the way for private capital to flow into the railway and health sectors, an economic official said Tuesday. China Securities Regulatory Commission (CSRC) plans to improve the mechanism for private companies to raise funds by issuing initial public offerings and refinancing. The Ministry of Railways released its second document on Sunday to announce a major revamp in how construction contracts are awarded. China may include solar products in a home appliance subsidy scheme for rural buyers in a bid to boost domestic consumption and the green industry, a local newspaper reported Thursday. A new wave of subsidies for energy-saving appliances is expected to roll out nationwide after a similar program mostly ended one year ago. The State Council, China's cabinet, agreed to revive financial incentives for consumers to trade in their passenger cars to help increase demand in the world's biggest vehicle market. 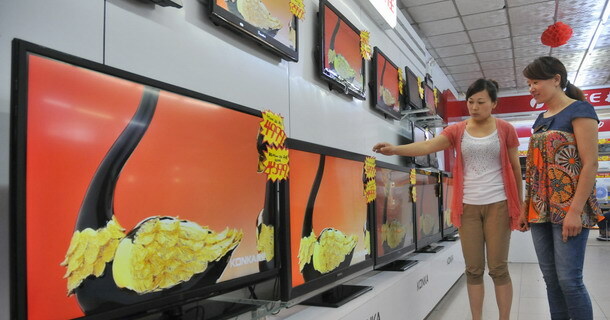 China will provide financial subsidies of 26.5 billion yuan ($4.2 billion) to stimulate the consumption of energy-saving products, mainly automobiles and household appliances, said the State Council. China should launch another stimulus to bolster stable growth, but in a way that promotes long-term growth with fewer bubbles and less inequality. The government vowed to make changes to macroeconomic policy. Focus should be on lower-priced housing, and energy-efficient products. State-owned enterprises need to better interact with non-State-owned companies to promote the joint development of all and the only way for China to advance is to walk on both legs. China needs to speed the pace of domestic reform and change its economic model to become less reliant on exports and reduce the impact of crises such as the one roiling Europe. How can China prevent a hard landing?